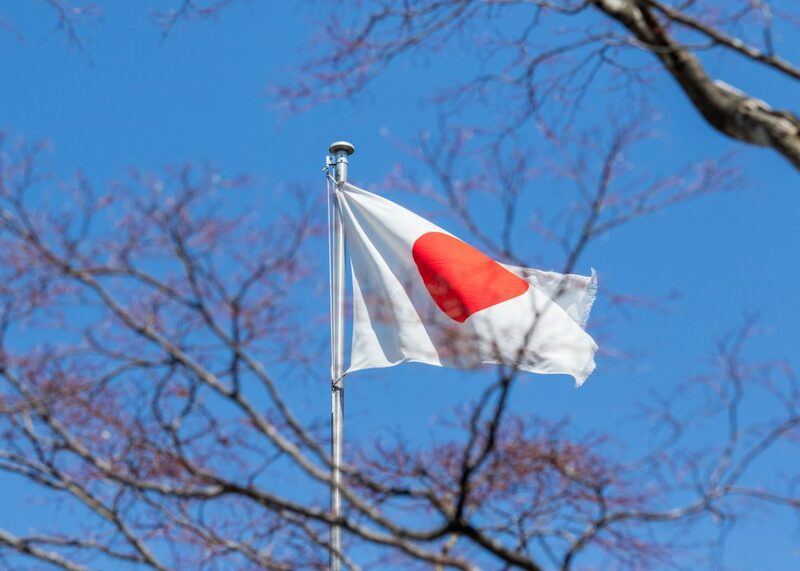 Tokyo, Japan – The Renewables Consulting Group (RCG) today announced that it is establishing a Japanese business and is opening a new office in Tokyo. The new office will support existing engagements in Japan and serve other clients in the region. Last year, as part of its strategic energy plan, the Japanese government committed to making renewable energy the main power source, setting a renewables target of 22%-24% of the total energy mix by 2030. Offshore wind development is beginning to take off and the government is working on legislation to support the industry. Significant investment is anticipated in Japanese offshore wind, both fixed-bottom and floating projects, and other renewable energy sources. To support this growth, RCG is delighted to announce the opening of its Tokyo office and the intention to grow a major presence in the Asia-Pacific region. The firm has already recruited a Japan country lead, who will be in post shortly. Further announcements on this and other hires will be made in due course. Last year RCG established a Taiwan business, opening an office in Taipei and hiring a local team led by Michael Chang. “The emerging offshore wind market in Asia is drawing significant interest from international and domestic developers and investors. The opening of our Tokyo office will allow RCG to extend our market-leading advisory services to our local clients and will strengthen current and future projects across Asia-Pacific. The decision to establish a major presence in Japan builds upon our bold plans for continued growth worldwide.” – Sebastian Chivers, Chief Executive Officer. “Japan is an exciting market and we are delighted to be assisting clients with our technical advisory services. We are experienced in working on first-of-a-kind renewables projects and it is fantastic to be working to support the development of offshore wind in Japan. 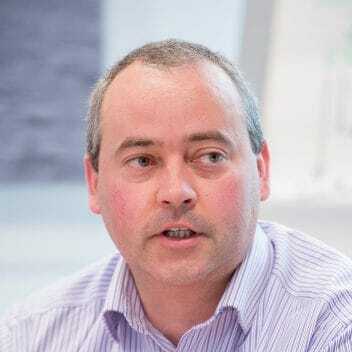 – Gareth Lewis, Managing Director, New Markets.